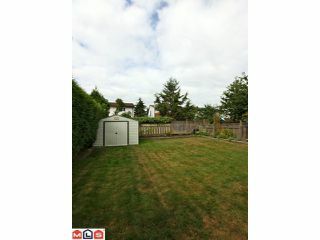 Cozy home nestled in popular Cloverdale neighbourhood - tree lined culdesac is ideal for the kids to play in!! 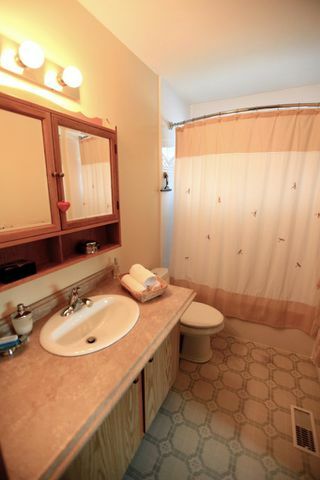 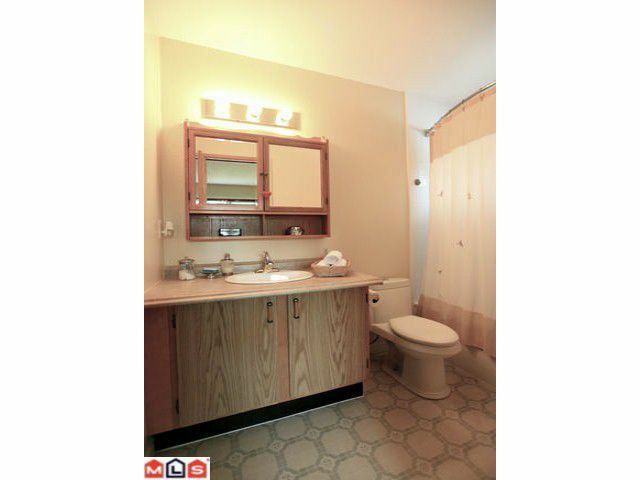 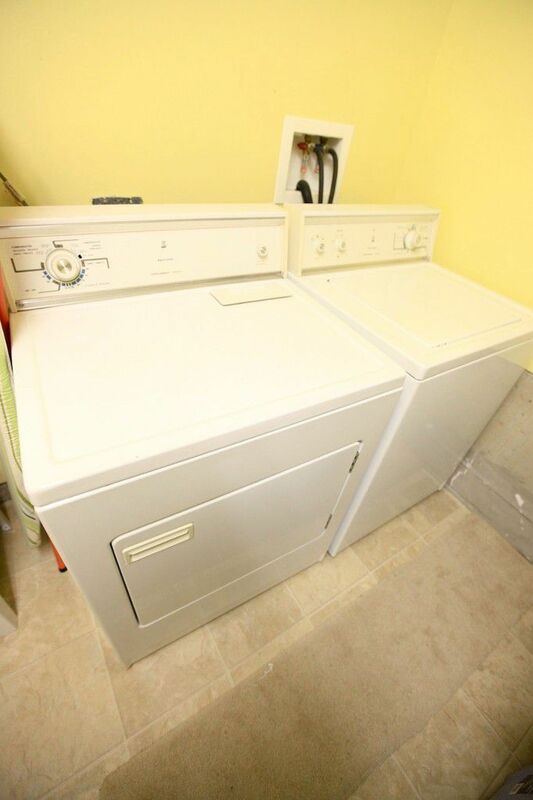 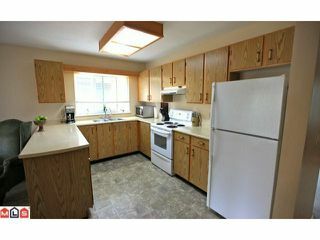 This home has been nicely updated including fresh paint, upgrades in the main bathroom including toilet, bath surround and countertop! Fully finished basement with granite counters, custom cabinets etc - very bright with sliders to covered deck. Bring the inlaws they will love this space! 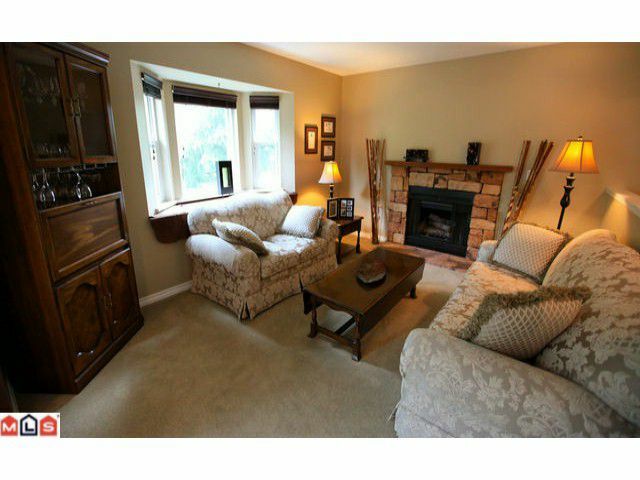 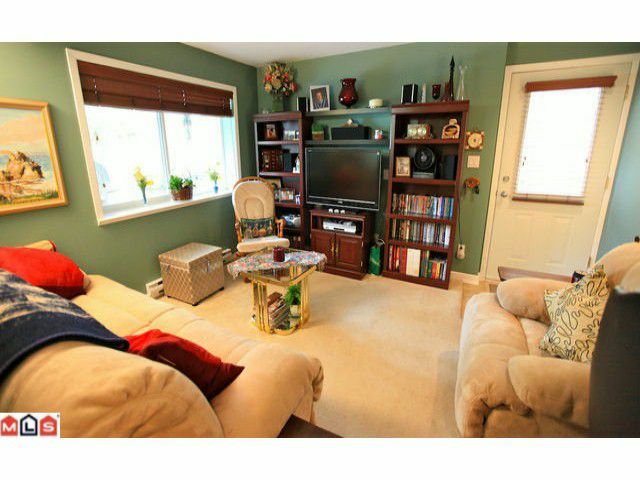 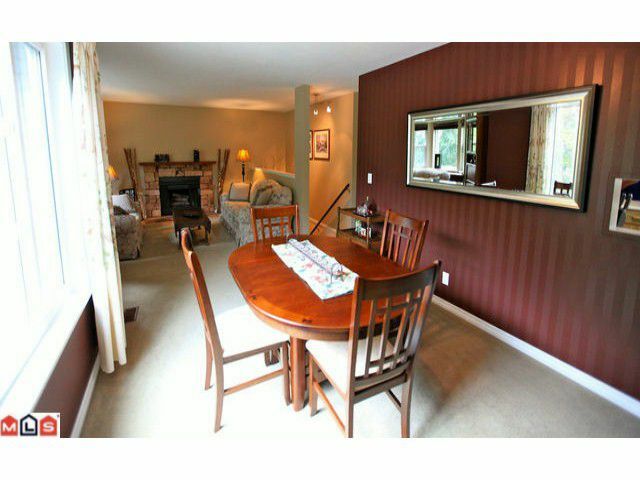 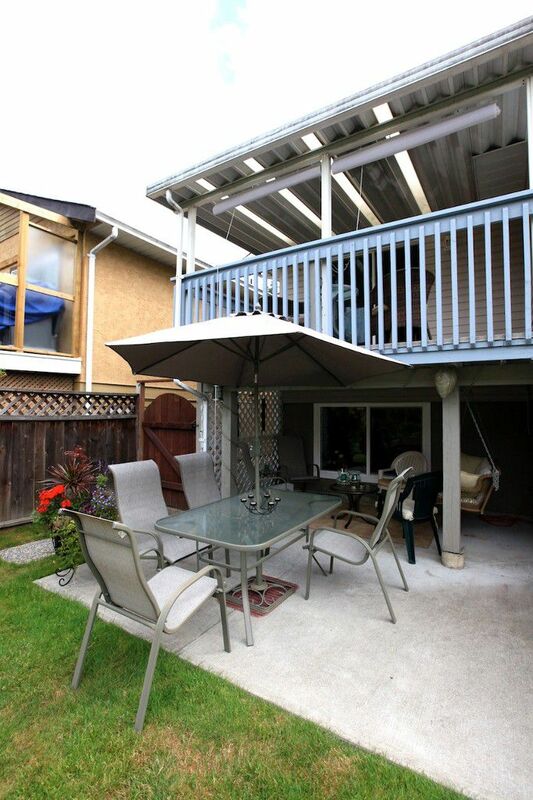 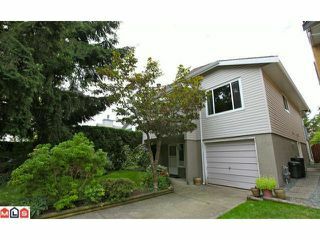 Upgraded windows, covered sundeck, private fenced yard - the list goes on and on! 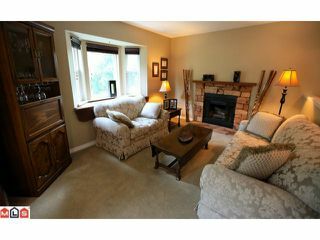 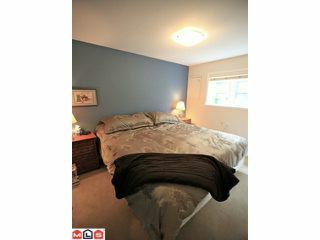 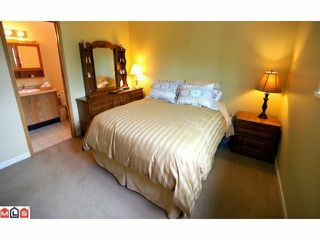 Better than a townhome and move in ready! 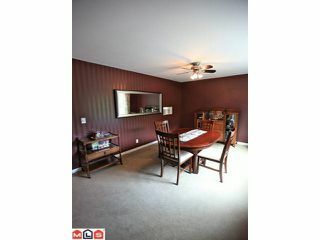 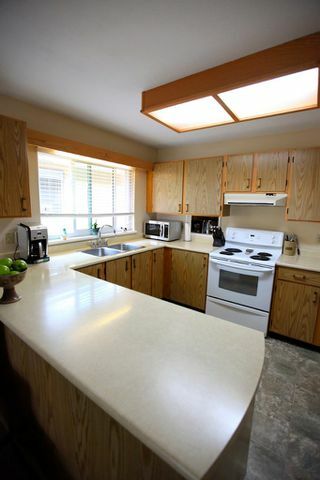 Central to shopping, highway access, recreation this home has it all!